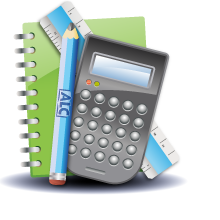 ALC serves students from kindergarten through college in all subjects at all levels. create individualized tutoring programs, and continually monitor progress. ALC is locally owned and operated by the Sterensis Family since 1999!